Product #60585 | SKU SL-M500 | 0.0 (no ratings yet) Thanks for your rating! 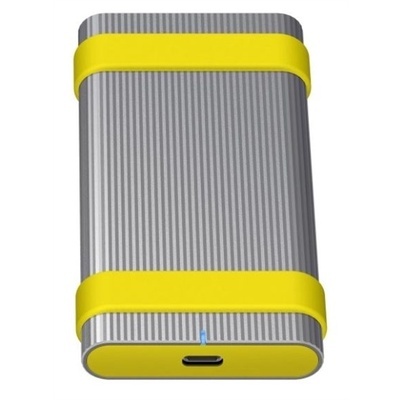 This Sony SL-M Series External SSD (500GB) is said to be ultra-tough, fast, and feature hardware encryption and new utility software aimed at giving photographers and videographers the peace of mind to know that their data is safe even in challenging environments. The SL-M high speeds of up to 1000MB/s enable quicker workflow when processing, editing, duplicating and storing data.